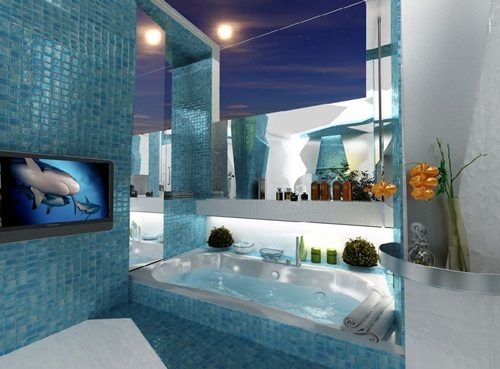 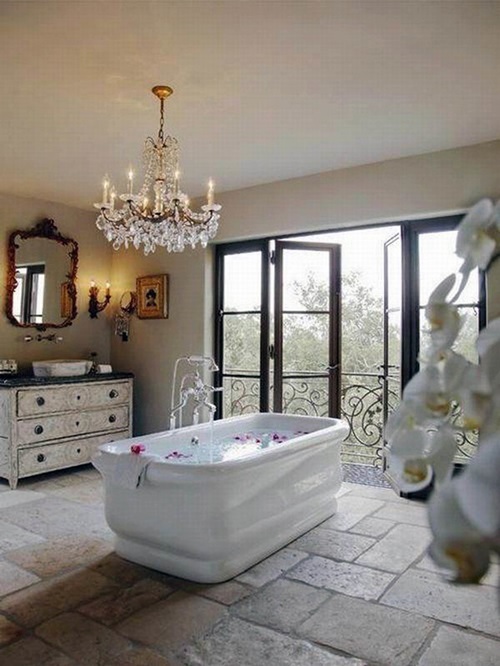 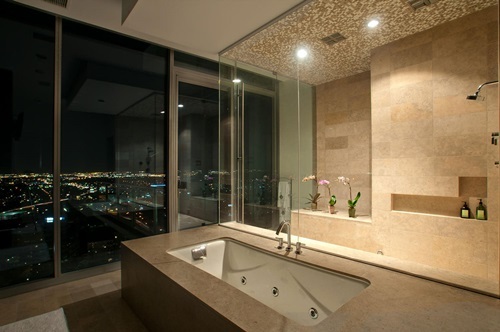 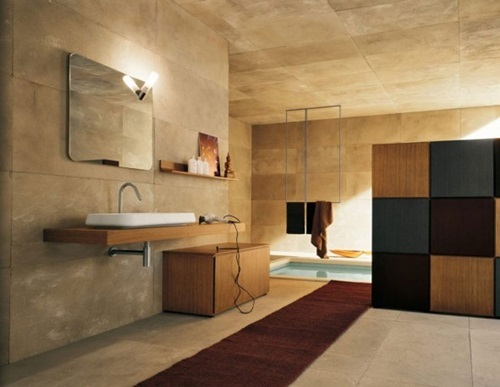 Having a bathtub selected according to your own taste will be a perfect place to spend relaxing and stress-free times. 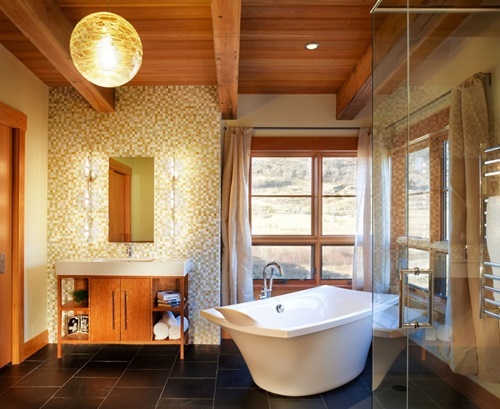 The point is to choose the bathtub that will go with your needs and budget taking into consideration the style, design, and color of your bathroom. 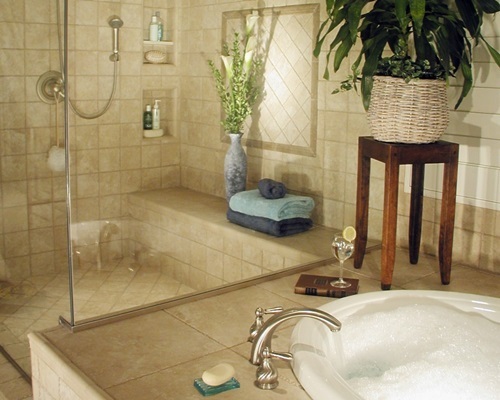 The relaxing bathtubs are available with different materials including acrylic, wood, granite, stainless steel, copper, cast iron, travertine, or marble according to the style of your bathroom and your preferences. 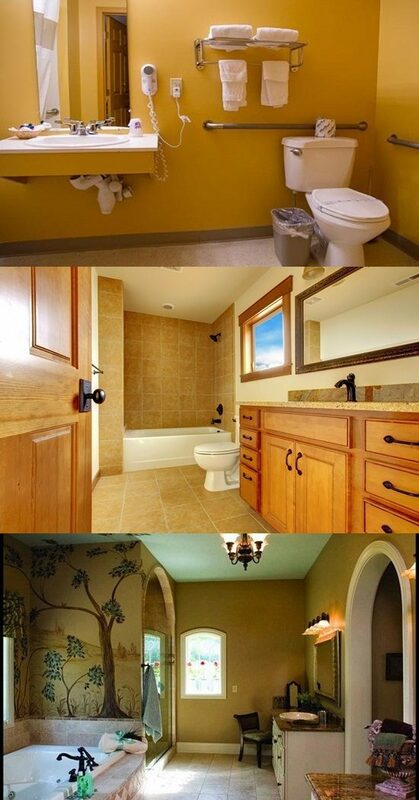 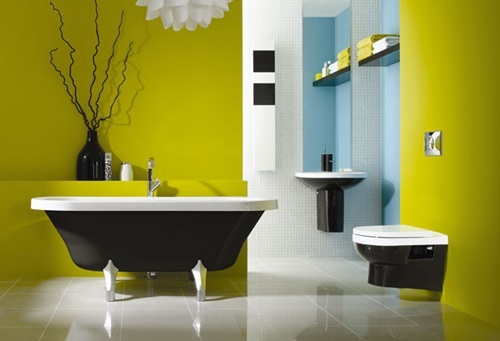 To give your bathroom a modern touch, you can choose a bathtub with an untraditional color such as purple, yellow, or black. 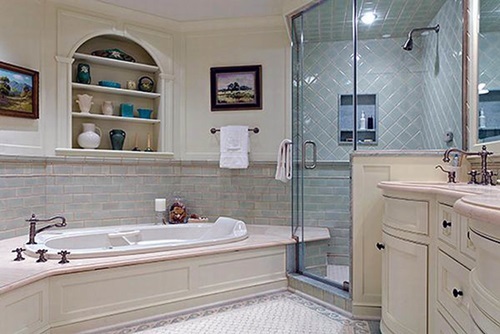 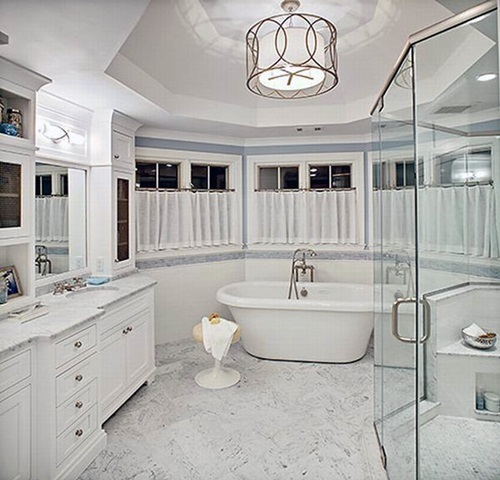 This bathtub will completely change the look of the place, especially when you remodel an existing bathroom.The bathtub with a blue inner side will change the color of water to be relaxing and inviting like the seawater. 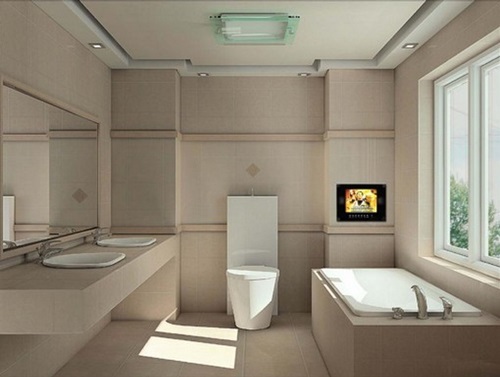 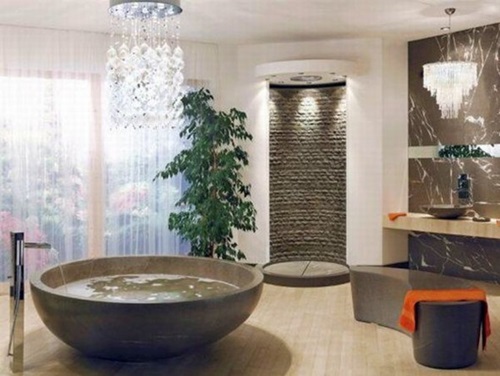 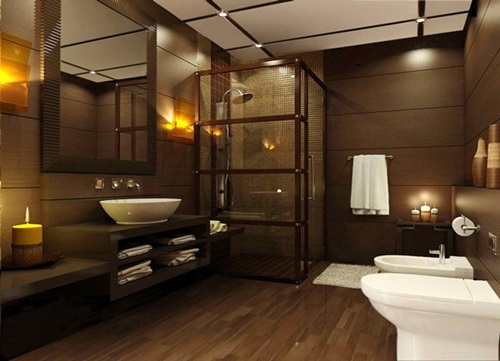 The shape or design of your bathtub will control the overall look of the place reflecting your personality. 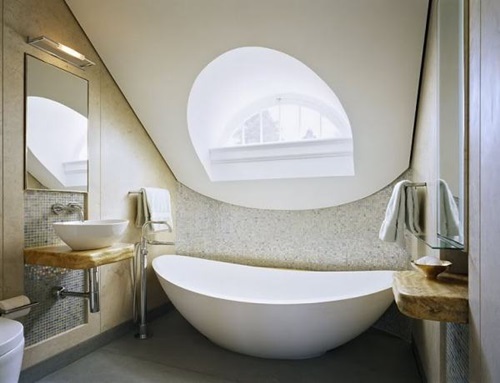 For example, you can find a bathtub on a coconut, a ship, a circular, a rectangular, or a square shape. 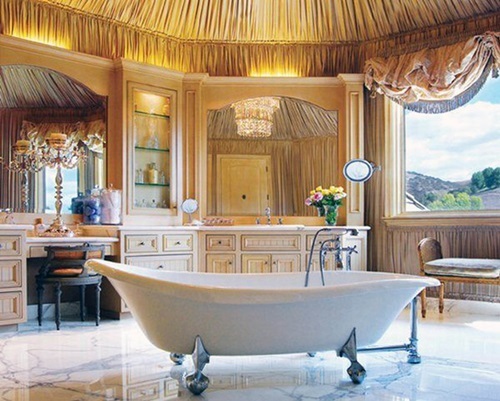 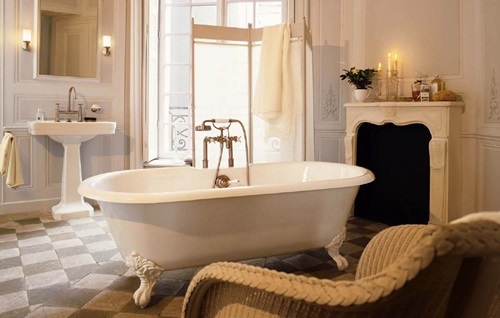 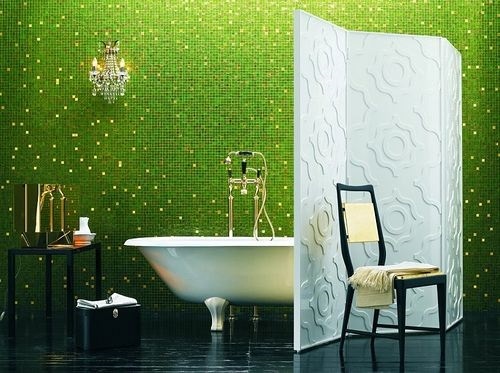 Most of the luxurious bathtubs have circular shapes with expensive materials and royal patterns on the wall and the external part of your bathtub. 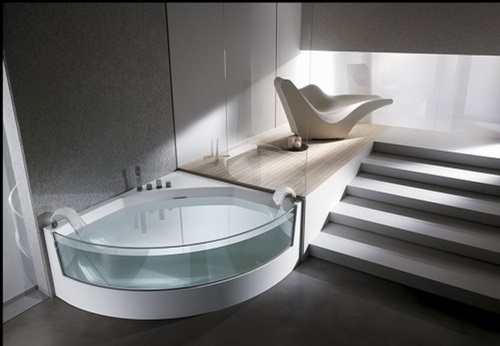 For an ultimate luxurious look, your bathtub can be installed above a part of a swimming pool with a glass door that separates the two parts of the pool. 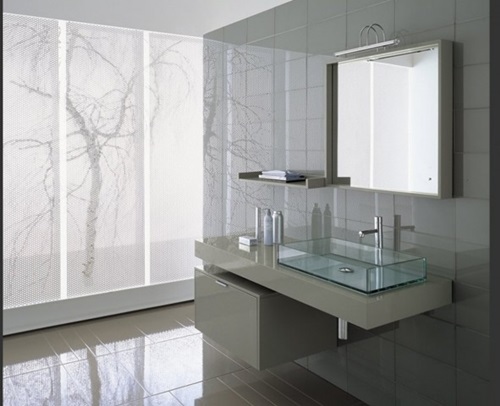 Your bathroom functional accessories such as fixtures and lights will enhance the unique and enhancing look of your bathroom. 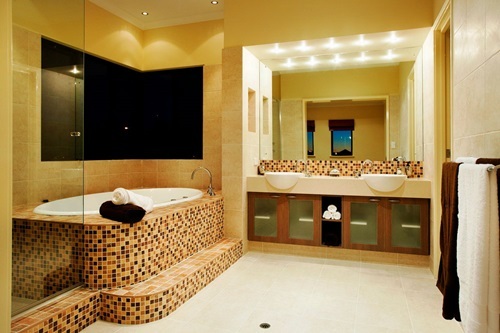 You can add colorful LED lighting fixtures to provide your bathroom a romantic and soft glow creating an illusion of a colorful bathtub. 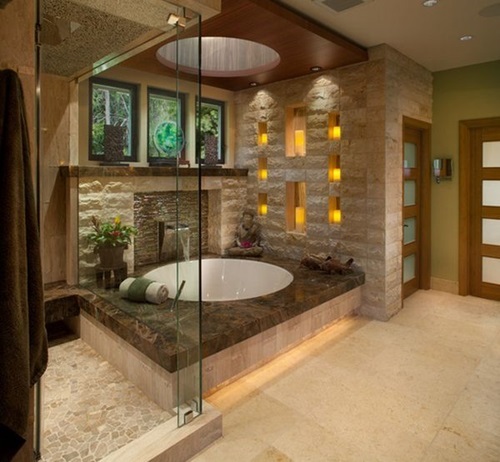 However, you should make sure that these lighting fixtures are waterproof and a professional should install them safely. 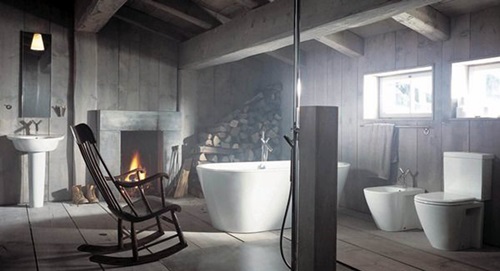 To create the same feel, you can place several candles near your bathtub to help you relax and spend enjoying times.